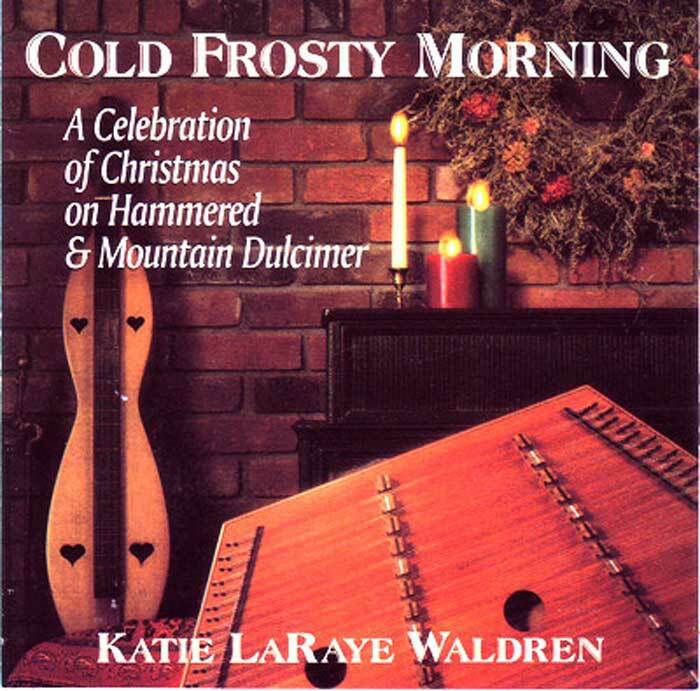 Old-time dulcimer instruction for beginning & intermediate players. 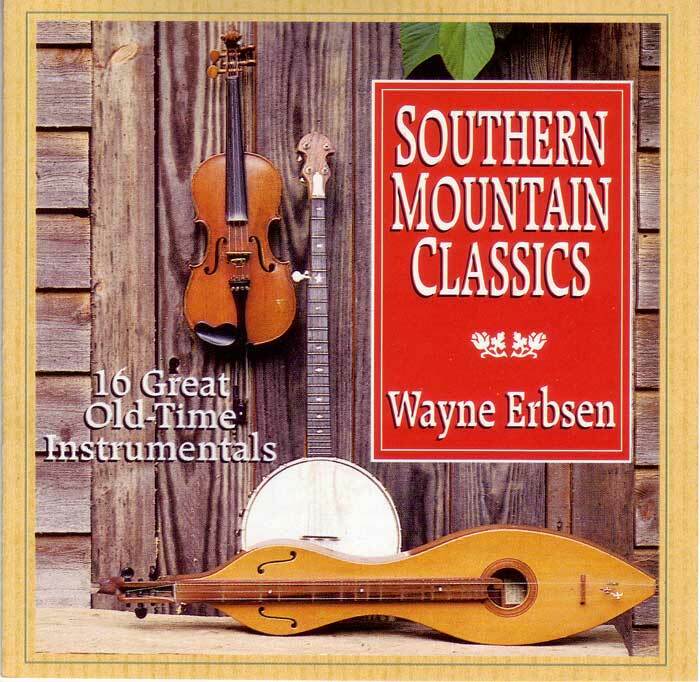 This book has beginning, intermediate and advanced arrangements for the 16 tunes found on the recording “Southern Mountain Classics.” Uses standard musical notation AND tab. A great package! You WILL learn to play: Arkansas Traveler, Chicken Reel, Cluck Old Hen, Fishers’ Hornpipe, Hogeye, John Henry, Leather Britches, Little Rosewood Casket, Mississippi Sawyer, Old Spinning Wheel, Red Rocking Chair, Shady Grove, Soldier’s Joy, State of Arkansas, Uncle Joe, When You and I Were Young, Maggie. Wayne writes all his books with a very easy goin down home style sense of humor and this one is no different. I play several appalacian instruments (banjo, dulcimer, mandolin and autoharp), and own several of Waynes Southern “style” instruction books. The thing that makes them unique is that they give you some real slices of history and why things came about the way that we now know them to be. He gives places, dates and brief histories along with humorous antidotes along with the lessons and music. Well worth the money for learning to play any of the instruments for which he has written about.